PARIS, February 12./TASS/. 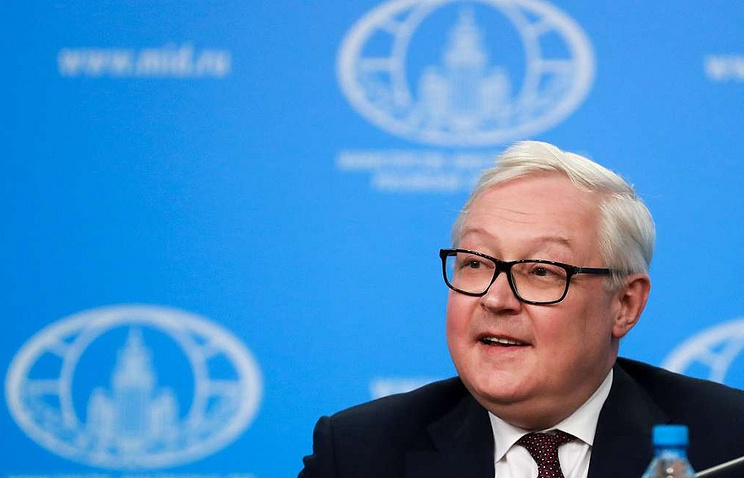 Moscow is raising the issue of joining the International Contact Group on Venezuela "at least" as an observer, Deputy Foreign Minister Sergey Ryabkov told journalists on Tuesday. "We raised the issue before the organizers of a conference in Montevideo from the very start," he said. "We are interested in Russia’s joining it at least as an observer," the senior diplomat added. According to Ryabkov, recent contacts in Montevideo within the framework of a Mexico-Uruguay initiative to set up a contact group with the participation of the EU and some Latin American countries were not backed unanimously by the international community. "Forces have appeared that call in question the expediency of these efforts," he explained. "However, work to establish a dialogue between the government and the opposition forces has no alternatives for us," the diplomat stressed. "And those who are ready to help them, and we are also among them, must now get into gear," Ryabkov added. He said that Moscow has already come up with a series of proposals to Caracas. "We maintain very important contact with the authorities of this country," and are ready to "help find the way out of the situation," the diplomat said. 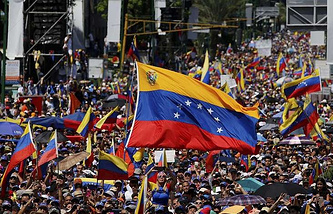 "I can assure you that different kinds of offers are being made and have been made to our Venezuelan friends,’ Ryabkov said. "But the main question is what will be the result," he stressed. "It is necessary to counter a destructive course of a certain group of states with the US at the head with a sensible alternative," the diplomat added.